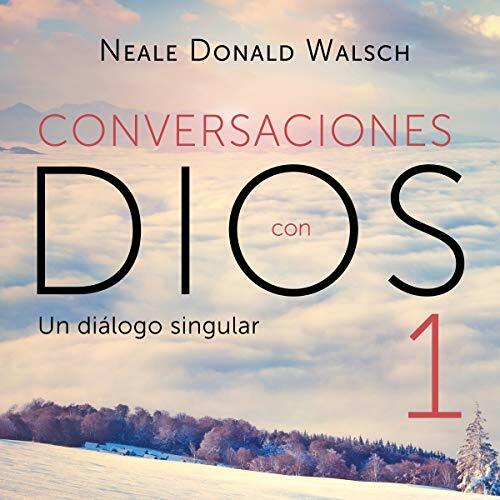 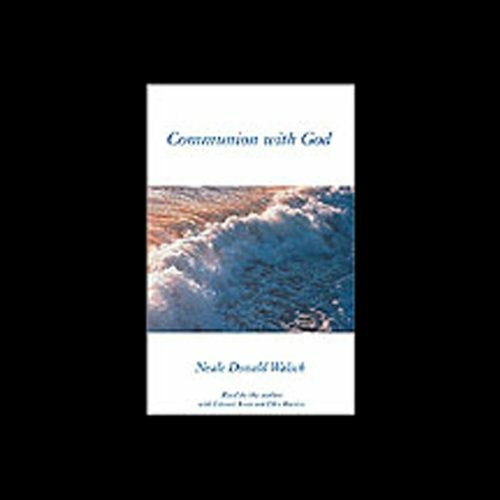 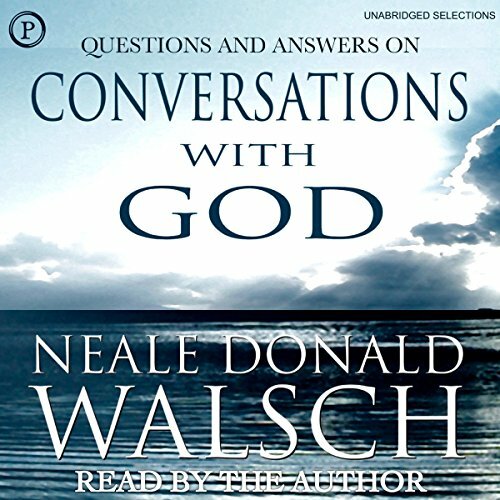 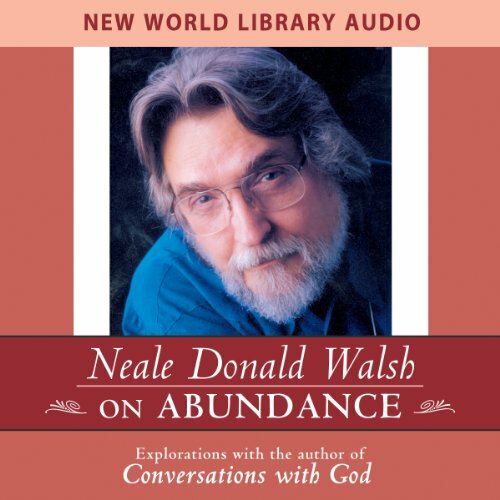 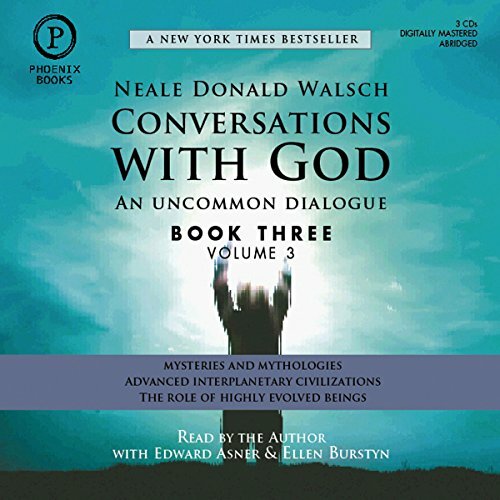 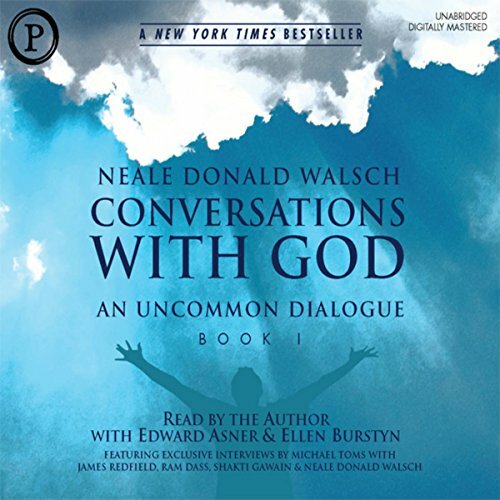 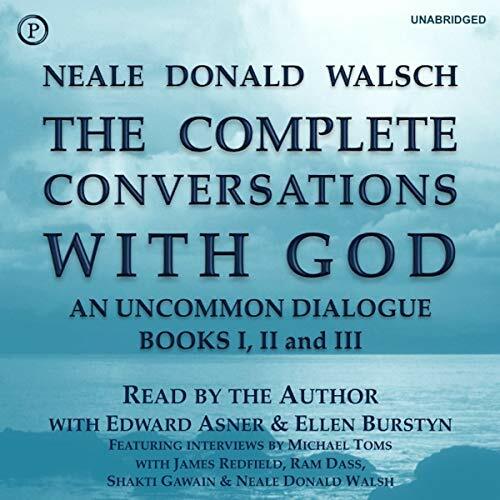 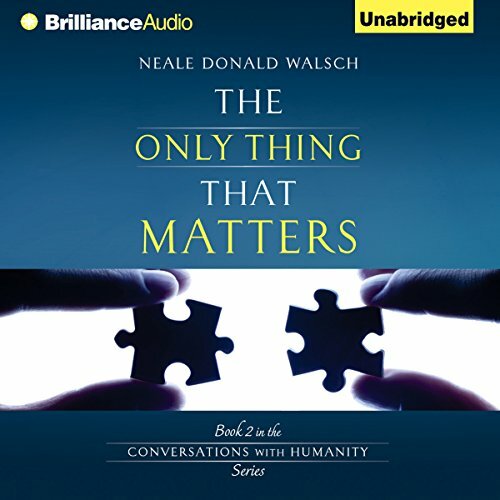 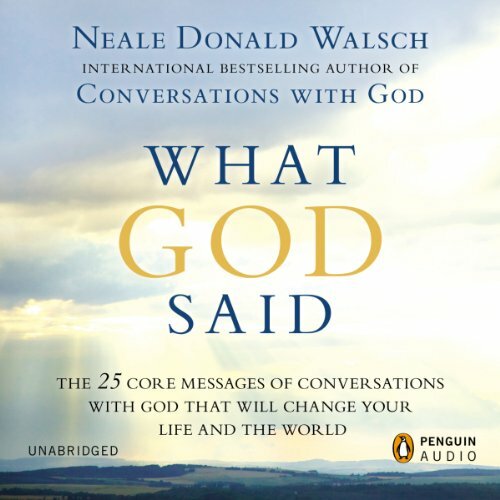 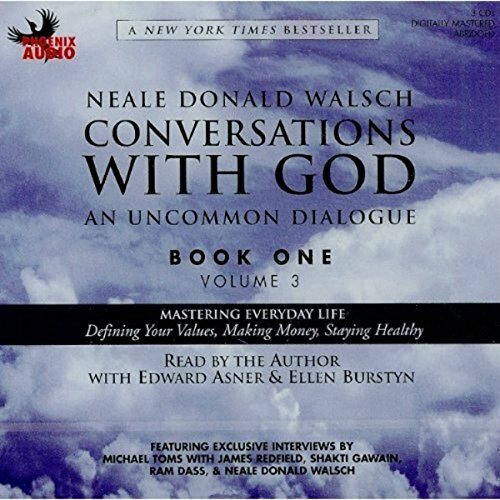 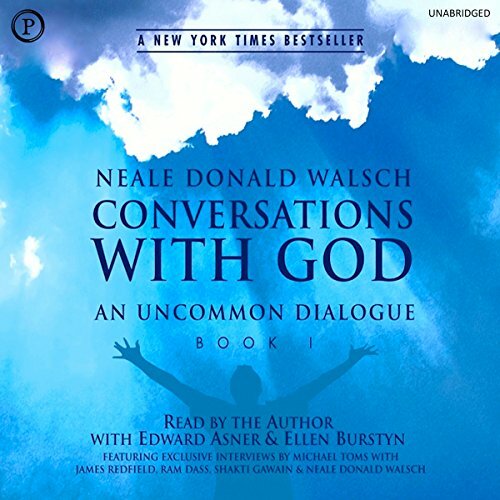 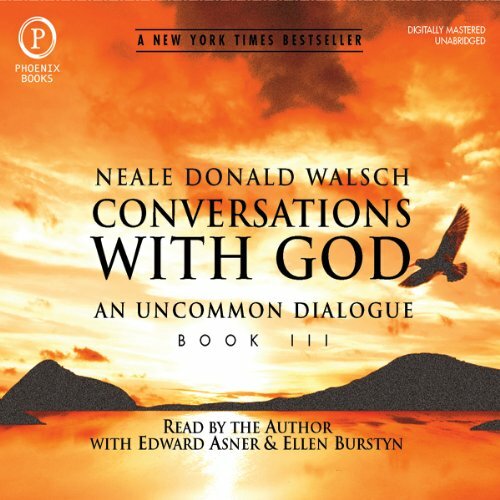 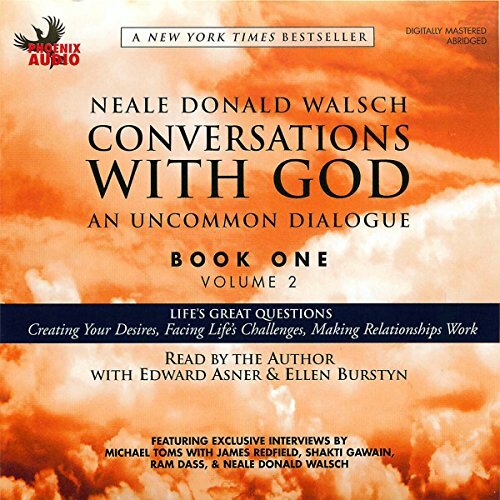 Showing results by author "Neale Donald Walsch"
If you're tired of "living small", then it's time to reaffirm the integrity of your soul and start creating a new relationship with the universe. 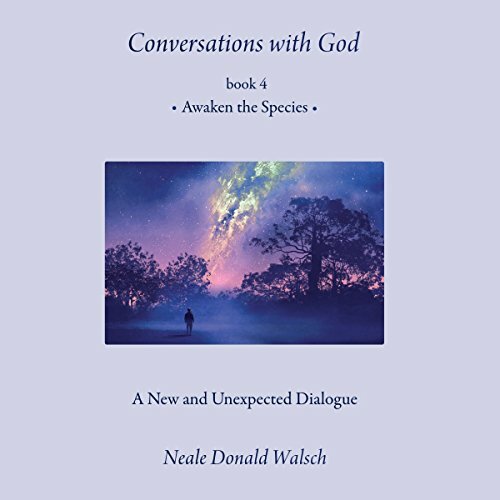 You are invited to step into the field of intention, and infuse your life with an energy and clarity that has eluded you until now. 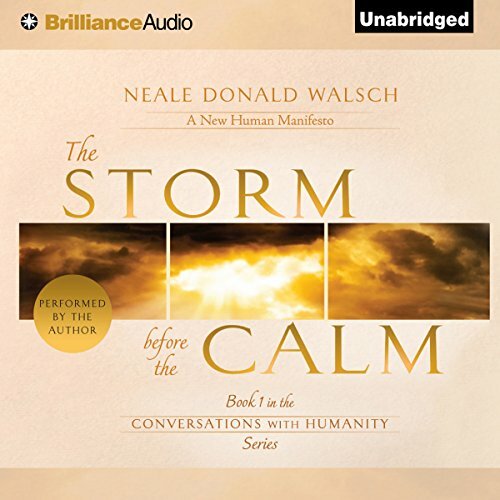 Claim the inherent power with which you were graced in life, and relinquish self-limiting "victimhood" once and for all. 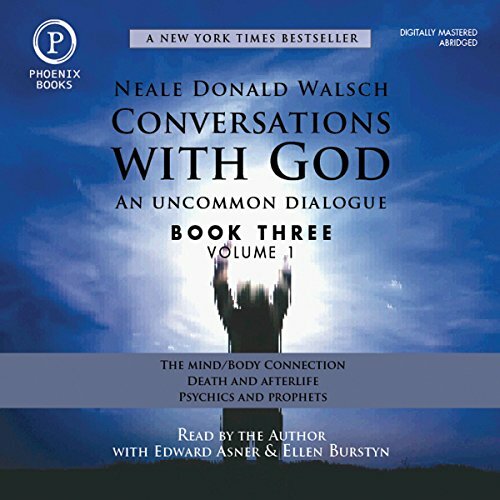 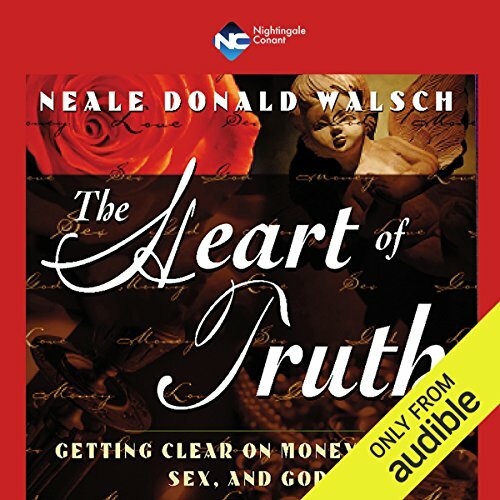 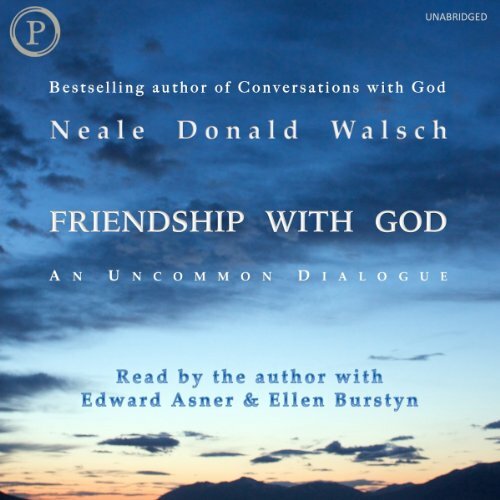 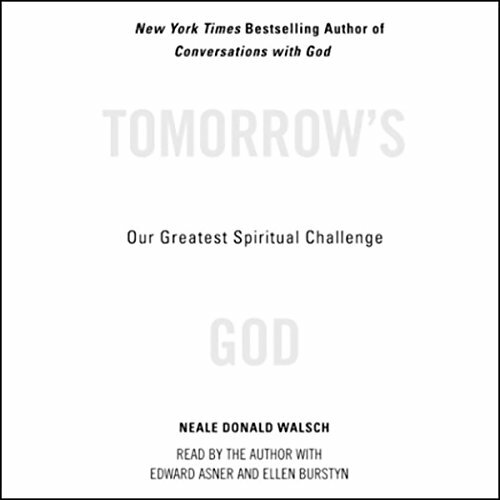 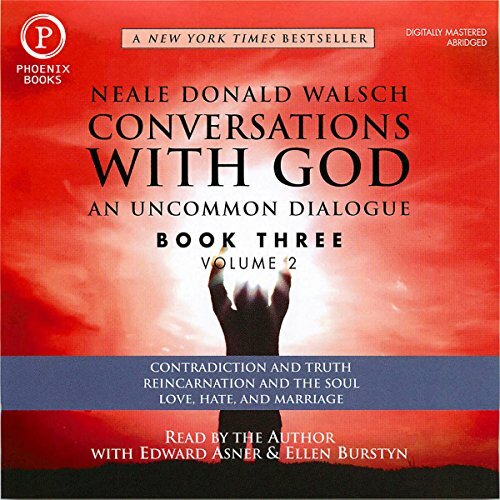 Neale Donald Walsch's The Heart of Truth is your rite of passage - back to your Self.